Would you like to know everything related to how to choose the best wines? We are here to share the information required in order to make the right decision, are you ready? Let’s get started. Wine tasting is similar in a way to different types of arts such as music in a sense that the most you understand it, the more you can enjoy it. Learning to appreciate a good wine is something that takes practice and some kind of effort, for instance, to distinguish the main flavor of the wine by the smell. Some people know how to sniff a wine, but this is something anyone can learn, at the begging you won’t notice much difference, but with time you’ll be able to know if you are going to like this wine even before tasting it, the art of sniffing is a skill you can develop, simply start by being aware for the feeling you get from the smell of the wine. It’s a must for those who are dealing with wines on a daily basis, but also something that any wine lover can learn how to do. The first thing you should do is to focus, so next time you get the chance to hold a glass of wine, take a minute to smell it, feel the flavors of it and how your body react to it. As a beginner, all you have to do is to taste a wine and by its taste you can decide if you like it or not, this is similar to a baby whom like to eat some kind of foods, but don’t like other type of foods. 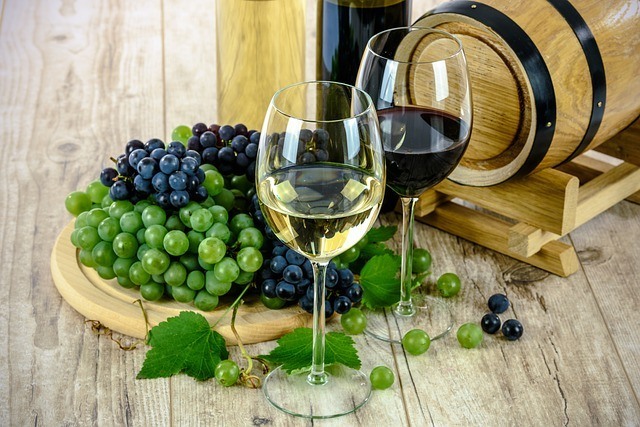 In addition to the personal flavor of every person, wine experts are taking other components in consideration as well, such as the region of the bottle of wine etc. Also, they are able to notice if there are any flaws in the liquor. Whether it’s a cheap bottle or an expensive one, you want to make sure that you are going to like what you order at the local wine bar or restaurant, sniffing the wine before tasting can help to find if there are any flaws such as musty smell or damp. Watch this video for more tips and recommendations on how to select high quality wines.